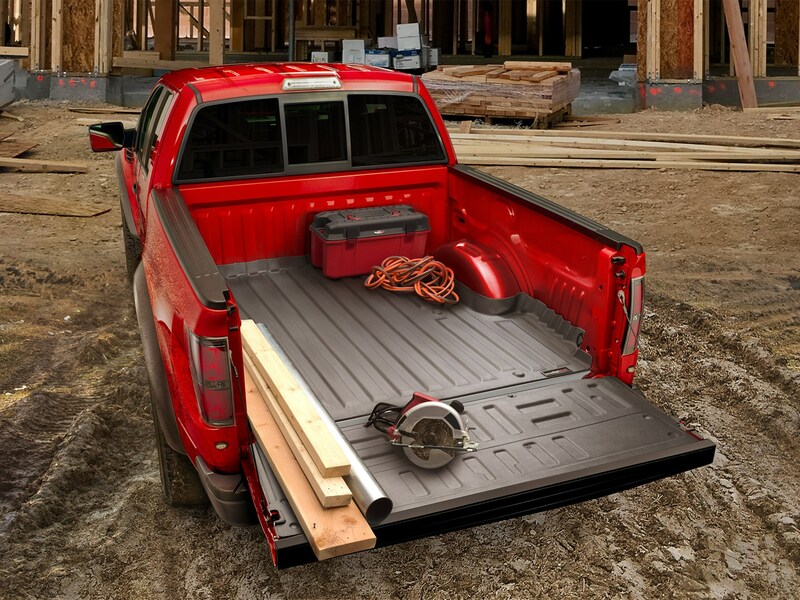 WeatherTech TechLiner is the easiest to install, custom-fit solution for protecting and preserving pick-up truck beds – PERIOD! TechLiner armors your investment against scratches, dents and paint damage by seamlessly lining the 2009 Ford F-250/F-350/F-450/F-550 truck bed and tailgate. The liner’s "soft touch" material helps to prevent cargo from shifting yet provides ease to loading/unloading. Made from a 100% recyclable and odorless thermoplastic elastomer; TechLiner is durable, flexible and UV resistant. Custom-fit for each application, the liner securely fits the exact contours of the 2009 Ford F-250/F-350/F-450/F-550 truck bed. Will not crack, break or warp in even extreme temperatures.